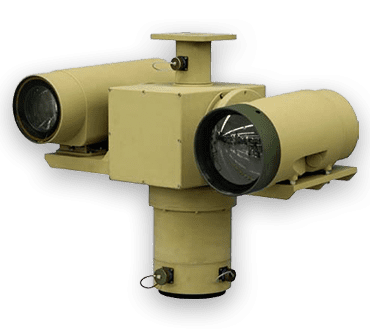 The Vector-75 is designed to meet the demanding threat identification and deterrent needs of modern border patrol and force protection missions. The Vector-75 offers a unique platform specifically designed for integration of multiple sensors into one, cost effective sub-system. The system’s fixed, independent mounting post, provides users the ability to mount ground-based surveillance radars, while independently positioning other sensors.